Both teams lost their previous games in the International Champions Cup and would hope to win here. 27th July 2017 at 06:35 (IST). Paris Saint Germain are without some of their star players as Julian Draxler and Hatim Ben Arfa has been left at home. They will need their other star players such as Di Maria and Javier Pastore and also their striker Edinson Cavani. PSG lost their previous game against Tottenham by 2-4 in the International Champions Cup. Cavani scored the opening goal in the 6th minute and Tottenham was to react as Eriksen and Dyer scored. After that Pastore equalized in the 36th minute but late goals from Alderwiereld and Kane ensured a 2-4 win for Tottenham. Juventus players will see a similar face in the opposition’s jersey as Dani Alves has joined PSG after his season at Juventus. Douglas Costa will provide the much-needed pace in the squad as he was bought from Bayern Munich this summer. He will prove to be lethal alongside Dybala and Higuain. They played against Barcelona in their previous game of the International Champions Cup and lost the game by 1-2. 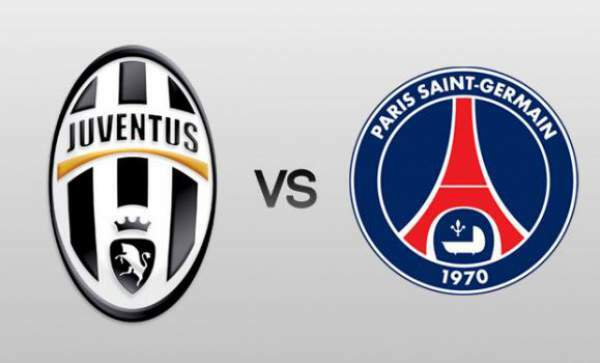 Come back for the Juventus vs Paris SG match highlights, scorecard, and much more. Who do you think will win today? Share your views and thoughts with us via comments.